The core mission of Qme’s Business Consulting & Analyst Services (BCAS) division is to provide world-class consulting, experience and support to our small business clients. Our agile and flexible model provides affordable and experienced consulting experts in various business disciplines to help drive greater success for organizations and small businesses on a part-time, full-time or on a per-need basis for any business. Karen Felix is CFO with over 20 years of Global and Board level experience. She is the CFO for Advanced Computer Solutions Group in Mount Laurel New Jersey. She is also a Principal Finance Transformation Consultant for Qme Business Consulting & Analyst Services Division. She is a high-level CFO Guru and Master at Financial Planning & Analysis (FP&A), Fraud Accounting and Investigation, Mergers and Acquisitions, and Funding Partners Acquisition. She is an award-winning global financial executive with board level experience who has worked with Companies of all levels and with revenues ranging from $60 Billion to $30 MM in annual revenues. She has achieved a highly successful career while working for global firms such as American Express and DELL Computers. She has also worked with 100% minority owned firms such as Dudley Hair Care Products. Karen enjoys helping people achieve success through her leadership, training, mentoring and coaching. She is an experienced and mature CFO and Finance Executive who also operates as a COO capable of overseeing departments such as Legal, IT, Human Resources, Operations and Finance. She has parlayed this wisdom into becoming an advocate for CEOs and entrepreneurs who need help right-sizing and optimizing the performance of their business. In addition, she has worked with several small businesses and has helped them revise, update, right-size and energize their financial infrastructure. This has allowed these firms to then attract the right finance and funding partners to substantially grow their businesses. She is a graduate of Southern University and is a graduate from a local Wilmington Accredited Delaware Bible College with her Master of Arts in Divinity (MDV) (specializing in Biblical Studies Ethics and Integrity). She is a Ph.D. doctoral Candidate in 2019. Academic credentials include an earned Master’s degree, with relevant experience, from an accredited institution and the pursuit of Doctoral degree in Biblical Studies. Proven leadership experience in for-Profit and nonprofit organizations with demonstrated managerial and leadership success. Strong administrative and management skills, with a demonstrated ability to successfully plan and implement strategic initiatives and to inspire, motivate, develop and mentor staff. Experience in the administration of business and operational plans, including experience dealing with compliance issues, funding agencies/partners, commercial enterprises, and the industrial/business sector, including experience nurturing the development of intellectual property. Strong fiscal management skills and experience allocating and re-allocating limited resources to fulfill the priorities of the strategic plan. Experience with innovative practices and professional development opportunities that will enable teams and staff to become more effective. A commitment to promoting and enhancing diversity. Gaylord Neal is a Managing Partner for Qme Business Ecosystem (Qme) and is the President of the Business Consulting & Analyst Services division of Qme. He is a Wharton Business School Graduate. He is responsible for driving business growth globally through Consulting Services and helping to develop solutions to accelerate the success of his Qme’s clients. He is currently leading many projects which have economic impacts in the Multi-Billion-dollar range which involve joint ventures, consulting, cryptocurrency platforms, software development, branding and marketing, multiple continents and raising funding/capital. He is also a dynamic motivational speaker. Prior to these roles Gaylord has held several leadership roles in sales / business development and marketing including serving as CEO, CSMO and Chairman of the Board of several organizations. He was formally trained and groomed by fortune 500 firms such as IBM, Inacom Information Systems, and Xerox and won and managed several complex IT Infrastructure and Integration Projects each valued at $20 – $100 MM in annual revenues. These were clients with annual revenues in the billions such as Reliance Insurance Companies, J&J and Citigroup. After 20+ years serving corporate America and making over $5,000,000 in just commission & bonus compensation, not including his base salaries. He parlayed his corporate success into his entrepreneurial passion while starting, growing and selling off several multi-million-dollar businesses. Gaylord has authored and written several self-published books on various business topics. In a joint venture with Qme Business Ecosystems, Gaylord is the creator and Host of several audio podcast series: 1) “Make Me a Great CEO”, 2) “The Journey of Life”, and 3) “How to win Million Dollar Contracts”. He has developed and teaches a Professional Selling Skills Training Academy for business development professionals. 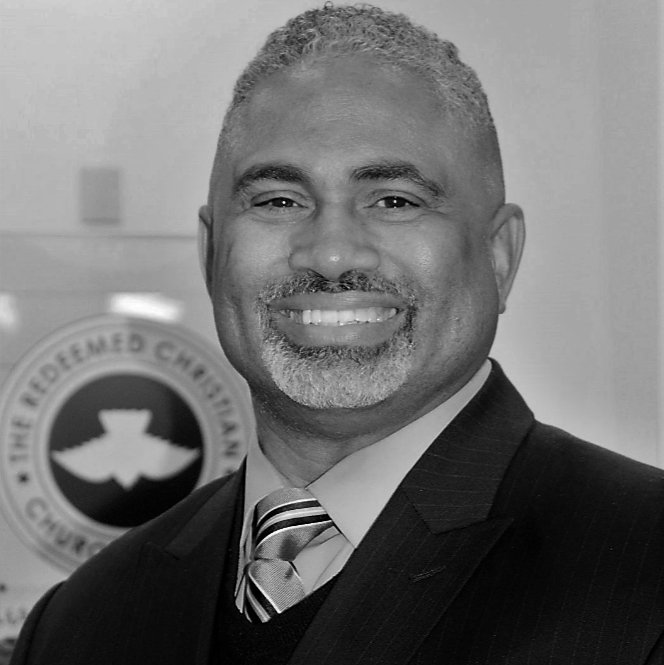 He has developed and teaches a Small Business Success Training Institute for Churches and other organizations. Gaylord has worked closely with several Chambers of Commerce in NJ, PA, and DE to help accelerate the success of their small businesses. He has also been successful at winning multi-year contracts with both State and Federal Government departments and agencies, while working with the SBA and regional banks. Gaylord has served as a mentor and coach to many CEOs over the last 20 years. Academic credentials include an earned Master’s degree, with relevant experience, from an accredited institution and the pursuit of Doctoral degree in Spiritual Organizational Leadership. 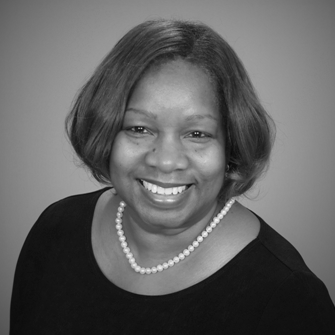 Tonya Trent is a Senior Level Human Resources (HR) Executive with more than 20 years of experience in HR operations. Tonya has held several corporate HR leadership positions in the Pharmaceutical, Healthcare, Manufacturing, Non-profit, Utilities, and Education industries. Armed with experience, knowledge and talent, she is driven with a passion to provide comprehensive HR solutions to her clients. She creates high value service deliverables for her clients throughout the entire HR value chain. 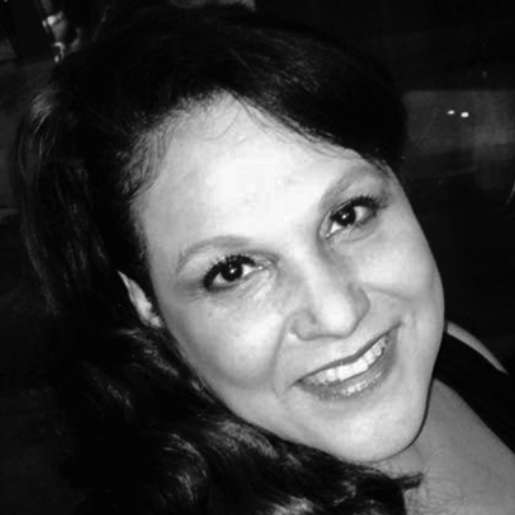 Tonya uniquely provides customized solutions in HR Operations and HRIS systems aimed at enhancing existing operations for her clients. She assists them in building their HR infrastructure through improved compliance and overall better management of their greatest asset – the people. Tonya is a strong and effective communicator and a proven leader, able to navigate the corporate environment and respond to its demands. As of 2018, Tonya is President and Chief Executive Officer of Ergon Executive Staffing and HR Solutions, LLC. (Ergon) –an emerging HR Solutions firm driven to provide high value-added HR deliverables to Corporations, Government Agencies, Universities and Institutions throughout the Mid-Atlantic region. After an HR assessment/study, Ergon helps clients build an improved HR Infrastructure. Ergon consults with and provides guidance to early stage ventures, non-profit organizations and for-profit corporations. Ergon has a comprehensive suite of Human Resources Professional solutions including all aspects of Human Resources Management, Employee Relations, Benefits, Compensation and Recruiting. Ergon provides expert advice, counsel, and leadership to senior management, and business units. Anthony Floyd Jr. is President and CEO of Floydcorp Security Solutions, LLC, an emerging security services company licensed bonded, and insured in the State of Delaware and the Commonwealth of Pennsylvania providing superior security guard, executive protection, consulting, and training services to businesses, schools, colleges and governmental agencies throughout the Delaware Valley. With offices in Middletown, Delaware and North Central Philadelphia, Floydcorp Security Solutions, LLC. is geared towards becoming a regional, national player in the Security Guard Services Industry-hiring former law enforcement and honorable men and women who have served our country in the Armed Services. Anthony Floyd Jr. has over 28 years of honorable Law Enforcement experience retiring as a Police Lieutenant with the City of Philadelphia Police Department culminating with Police Executive positions as Deputy Chief of Police with Millersville University of Pennsylvania, Deputy Chief of Police with Colwyn Borough Police Department and Chief of Police and Director for Public Safety at the historic Lincoln University. He thoroughly enjoyed seeing the impact on a community whenever we led and organized Community Policing efforts and the Training of new recruits in community relations. Anthony feels as comfortable walking up to a group of drug dealers on a corner as he feels walking up to Dignitaries, Politicians, Clergy, and Business Executives. And he has the same impact on them as they hear his genuine and sincere desire to help them avoid trouble and stay safe. They listen! His expertise and understanding of compliance regulations, internal affairs and investigation are excellent and can help in many situations, communities and organizations. In 2015, he was honored as the recipient of the prestigious Congressman Lucien E. Blackwell Guiding Light Award for Excellence in Community Service and Leadership. Anthony Floyd Jr. served for over 2 years as Chair of the Middletown Odessa Townsend (MOT) NAACP Economic Development Committee (2016-2017). In 2018, he was elected as the President of the NAACP (Entire State of Delaware Chapter). Anthony holds an Associate of Science Degree in General Studies at the Community College of Philadelphia, a Bachelor of Science Degree in Management from Chestnut Hill College in Philadelphia and a Master of Science Degree in the Administration of Justice with a concentration in Homeland Security from Wilmington University. Core Competency: Economic Development strategies, Diversity Inclusion, Strategic Planning, Diversity Program Development & Implementation, Supplier Diversity Business Development, DBE/MBE/WBE Procurement Program development, and Informational & Outreach Forum Development. Carlos founded Infinite Economic Development Solutions in 2012 and is responsible for leading Infinite Economic Development Solutions (IEDS) to the fore front of consultants providing Economic Development strategies, Inclusion, Strategic Planning, Diversity Program Development & Implementation, Supplier Diversity Business Development, and Informational & Outreach Forum Development. With over twenty-five years of providing clients with successful practical solutions Carlos has set a high standard for quality service and innovative solutions to solve client needs. He has successfully lead IEDS in the delivery of services projects including: Conducting reviews and audits, analysis with recommendations for DBE procurement and software vendor for DeKalb County, Georgia sub consultant with National Urban League. Carlos designed, developed and negotiated a program which achieved approval from the City of Philadelphia for an EOP for developer, NP International, for their $450 Million-dollar River Walk project located in center city. This EOP addressed minority equity ownership participation, M/W/DBEs inclusion, and Minority, Female and Philadelphia residents hiring for the project in the design and construction phases. He provided in house staff to Urban Affairs Coalition to manage the delivery of EOP design monitoring and reporting services to construction projects in excess of $1.5 Billion dollars. Carlos currently is leading the IEDS team to provide client services on several notable projects including the: Philadelphia Phillies offseason Ballpark renovations, new Comcast Innovation and Technology Center, and University of Pennsylvania Health System New Patient Pavilion. 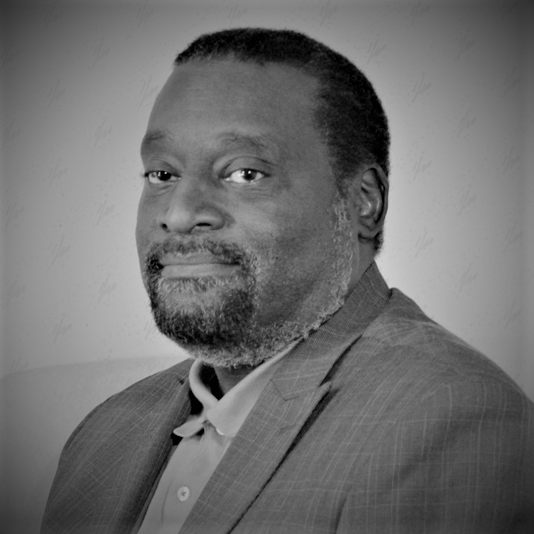 Carlos received his Bachelor of Science, Business Administration from Florida A&M University and a Certificate in Construction Management from Turner Construction Company and Philadelphia Urban Coalition in 1985. Carlos received his certification as a Certified Compliance Administrator in 1994 from Morgan State University and American Contract Compliance Association. In addition, Carlos holds a Master Compliance Administrator (MCA) certification from Florida Atlantic University and American Contract Compliance Association. Through Carlos’ efforts, numerous clients have successfully revamped and retooled their affirmative action and minority business programs to meet the changing standards determined by local and federal court rulings and new legislative initiatives. This has led to an expanded role with private sector clients such as Target, Comcast, and ACE INA. RESULTS AND IMPACT: Over the years, client’s projects have generated over $800 Million in M/WBE contracts and $20 Million in wages for Minorities and women craft workers. For the past 15 years, Paisley Demby has been responsible for the training and development of over 12,000 business owners. 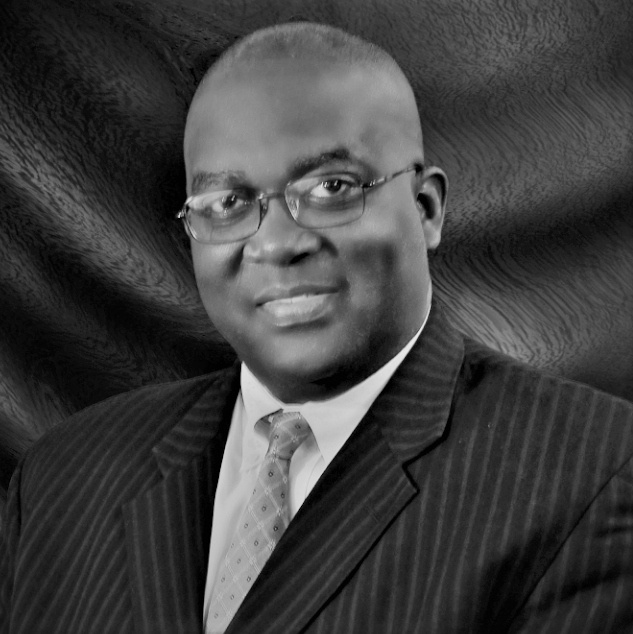 A recognized authority on business and leadership development, Mr. Demby is a highly sought-after speaker, Executive Coach, and CEO trainer: offering dynamic keynote and general session presentations, in-depth seminars and lively executive development training courses that inspire audiences to take action in the areas of business strategy, leadership. marketing, sales and finance. 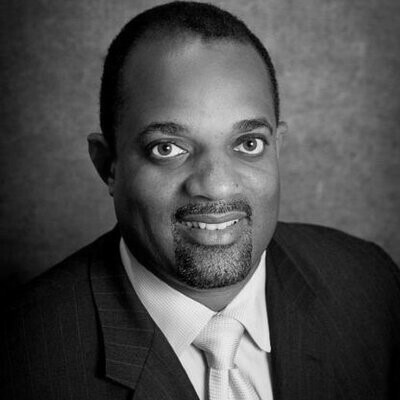 Mr. Demby draws upon 20+ years of business development and finance experience working with startups to large scale multimillion dollar corporations. His experience as a Business Consultant has helped him to craft practical and actionable “street tested” business development methodologies that are easily implemented and drive immediate results. One such tool is the ease and use of readily and available market intelligence that positions a company to run circles around their competition. Mr. Demby leads many presentations by focusing attendees on the fact that they already have what they need to succeed, they simply need to apply his simply “Eazy Breezy” approach to kickstart their taking action. Mr. Demby then provides them with the “CEO Mindset” to think and then the tools and resources to act like the iconic CEO’s they revere. This combination of mindset, tools, and resources motivate attendees to take action on many things they know they should. Paisley is an inspirational and motivational CEO trainer with first-hand knowledge of multiple industries and how to make the most of any company. Paisley’s training workshops rejuvenate audiences giving them a new found understanding of their latent potential removing barriers that once blocked them from moving forward. He is widely recognized for his work in the business development arena helping develop innovative businesses in the media, technology, consumer products, manufacturing, nonprofit, entertainment, financial services, and professional services industries. Paisley holds an MBA in Finance and Strategic Management from The Wharton School of the University of Pennsylvania, and a BA in Engineering and Economics from Brown University. He is actively involved in the small business development community serving as a judge in multiple business plan competitions. He is the Cofounder of the Queens and New York Start UP! Business Plan Competition. In 2007, he was honored with a career achievement and social impact award from the Whitney M. Young Jr. Memorial Conference Executive Board at The Wharton School of the University of Pennsylvania among an impressive list of honorees. In 2013, he was recognized by the Metropolitan Hospitality Group and The Queens Courier as a 40 Under 40 Rising Star. In 2015, he was recognized as a “Mover and Shaker” by NV Magazine. He has been employed by such renowned firms as Accenture, JP Morgan, Synergie Capital Group, IBM, General Motors, The May Davis Group, and Westinghouse. Complete the contact form below and click Submit. A Qme Spotlight representative will be in touch promptly. Have an idea? We can help you bring it to life. Complete our project discovery to help us learn about your needs quicker. We believe everything created aspires to communicate something. Our Mission is to create and aligned visuals, content, and IT product solutions to communicate the exact intended story of every individual client. © 2018 Qme Business EcoSystem. All Rights Reserved.